Today, I am writing an almost get to know you post. 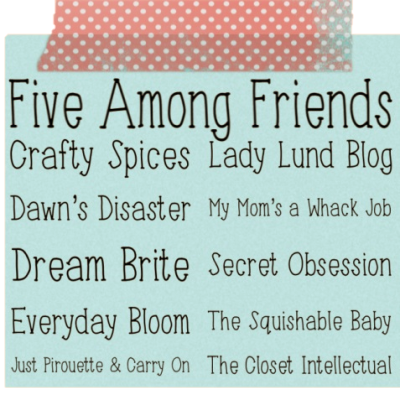 I m linking up with these lovely blogger friends of mine, and am answering these questions as a get to know you. 1. What is the most embarrassing song on your iPod/mp3 player? // Bahahaa. I haven't even used my ipod for two whole years. So everything on there is a little embarrassing. I know, I know. I am a little crazy. I have just found myself loving not being hooked up to music and just enjoying life. I still turn on Pandora when I am cleaning & I turn on the radio sometimes when I am in the car. 2. When was the last time you laughed so hard you cried? 3. What is your perfect Sunday afternoon? // My perfect Sunday always starts with a nice nap, either in my bed or outside on a blanket. I would include a Summer BBQ, any kind of food as long as it is good. Italian Cream Soda's would definitely add to the meal. But what would make the most perfect Sunday? Being surrounded by my family & friends. Especially those that I don't see very often. 4. You just won the bazillion dollar jackpot! What's the first thing you run out to buy? // I would run out and by myself a Nikon D800, and a few good lenses! After that, I would probably just build my dream home in the best location. Buy some decent cars, because to be honest, I don't know how long the ones we currently have will last. & if I am being really honest, I would probably go on a little shopping spree. Then I would save, save, save! My husband would probably take us on a super great vacation too! 5. What is the craziest thing on your bucket list? // I have yet to write my bucket list. That is a good idea. I am not really a super adventurous person, and I don't really want to go bungee jumping anytime soon, or sky diving for that matter. I went repelling in Brazil at Iguazu Falls a few weeks ago, that was pretty great!